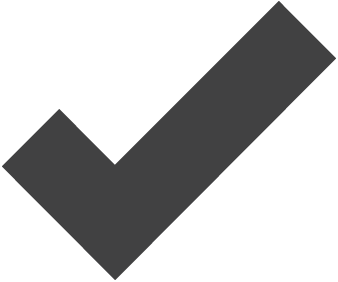 To secure your grant contact our office on 028 91468222. Cavity wall insulation is the most cost effective and instant way to save energy and money at home. A well insulated house keeps warmth exactly where you need it - indoors. So, insulating your cavity walls will help you to heat your home more efficiently. Using less energy reduces carbon dioxide emissions (CO²) one of the biggest causes of climate change. Using the very latest graphite bonded bead system our experienced and friendly cavity wall insulation installers will advise you on the best way to retain the warmth of your home which will help save money on your bills. A quick way you can usually tell is when your heating goes off, if your house cools down within an hour it’s time to call BlueBuild Insulation. 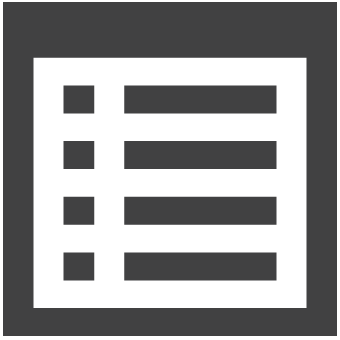 Our surveyor will carry out a full no obligation survey using if necessary our state of the art Wi-Fi boroscope so you can see what we can see. An added bonus is that you can be safe in the knowledge you are doing something to help the environment by saving around 750kgs of carbon dioxide emissions per year. Every domestic cavity wall installation completed by BlueBuild Insulation is guaranteed for 10 years by BlueBuild Insulation or for an extra £90 we can provide 25 years with CIGA ( Cavity Insulation Guarantee Agency) certificate. See below for further information on CIGA. 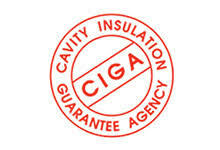 CIGA provides an independent 25 year guarantee for Cavity Wall Insulation fitted by registered installers. The agency was established in consultation with the Government to provide householders with an independent, uniform and dependable guarantee covering defects in materials and workmanship. 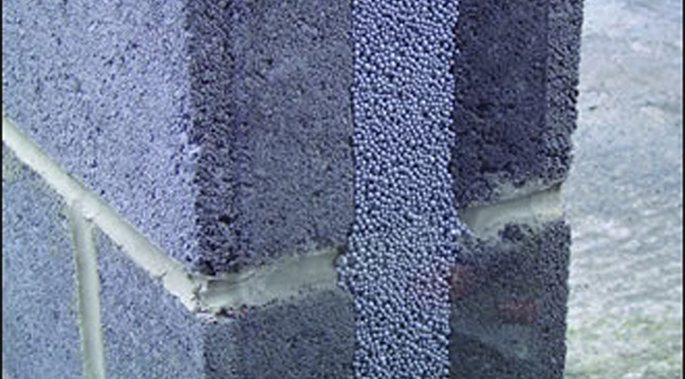 Independent research has confirmed that cavity wall insulation is a very reliable process. Problems are therefore extremely rare, but if they do occur, CIGA has the expertise to ensure that they are swiftly rectified.